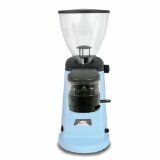 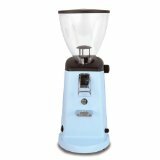 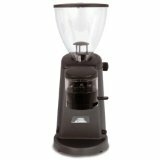 Unit measures 10.5" by 6.4" by 16.2"
Unit is easy and fast to clean with the removable bean hopper which makes reaching the grinding chamber for cleaning easy. 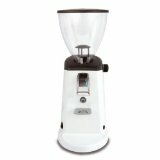 The grinding process is easy to operate with the spring loaded on/off buttons. 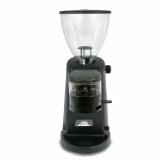 Less refilling with the large 1 pound plus clear bean hopper. Coffee chute makes it easy to funnel your coffee directly into your filter. Unit Measures 10.5" x 6.4" x 16.2"